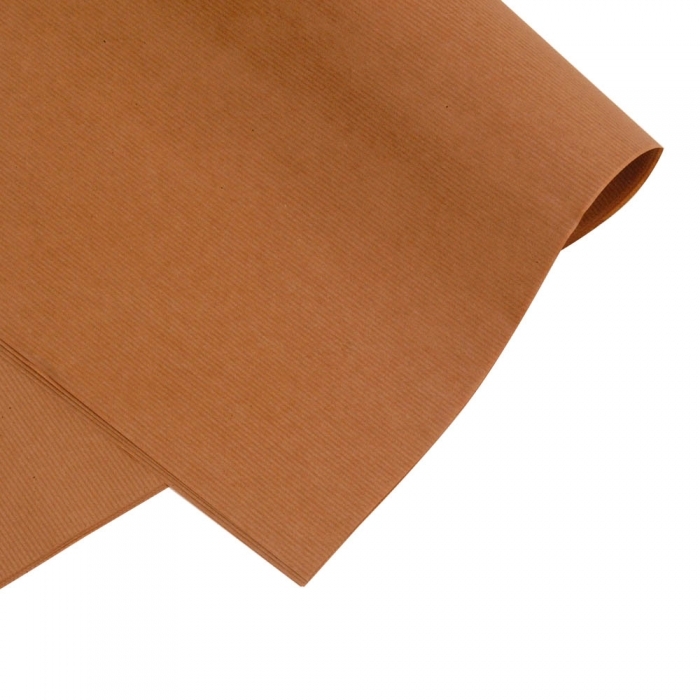 Brown kraft roll 900mm wide (wrapping paper). 70gsm thick. 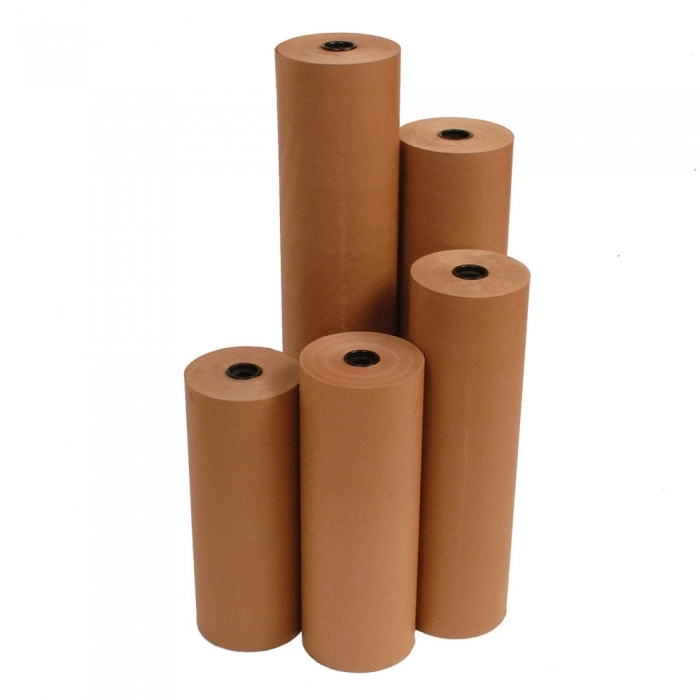 Made from pure MG Kraft paper. Each roll has 280 metres worth of paper. Excellent for retail packaging.